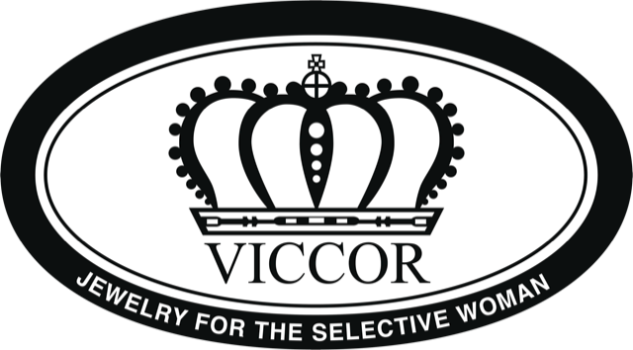 VICCOR: “Jewelry for the Selective Woman” is a custom jewelry design house that exclusively tailors handmade jewelry for each woman’s personal wardrobe requirements. At VICCOR, we understand that most women and men do not have the time it takes to properly capture that special “eye catching” touch required to create an exceptional look. That’s where VICCOR excels. Our goal is to be your personalized wardrobe jewelry consultant at a price you can afford. What sets VICCOR apart form other jewelry design houses is that we personally meet with each client to assess their individual jewelry needs at a time and place most convenient for them. Then VICCOR designs personalized jewelry to meet the clients individual wardrobe requirements. VICCOR guarantees the highest standard of quality in the careful creation of their handmade jewelry and pearl re-knotting. If for any reason, an item must be returned for repair, VICCOR will guarantee the repair at no additional cost to the customer.